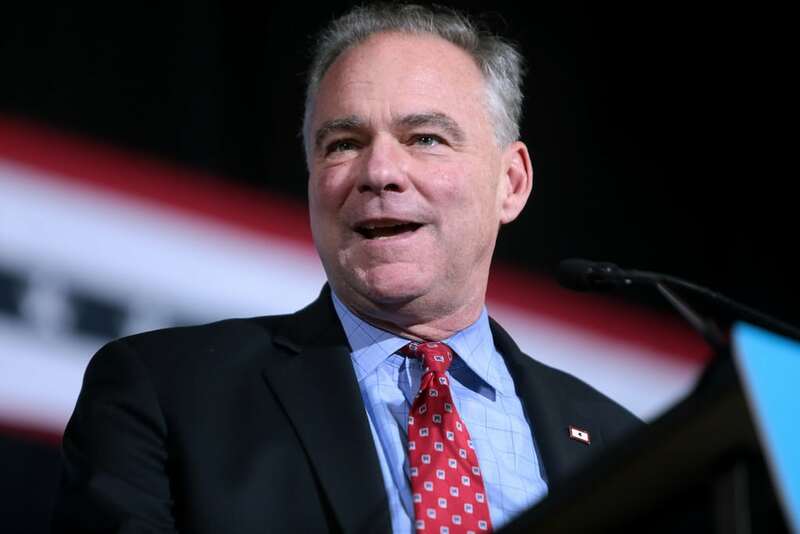 Washington – The NRDC Action Fund, a national environmental organization, today announced its endorsement of U.S. Sen. Tim Kaine (D-Va.) in his campaign for re-election this year. As a key member of the Senate’s ‘Green Firewall,’ Sen. Kaine is helping block some of the Trump administration’s most extreme environmental agenda items, including its efforts to expose Virginia beaches to harmful offshore drilling. Sen. Kaine is featured on GiveGreen.com, a project of LCV Victory Fund and NextGen America, supported by the NRDC Action Fund PAC. GiveGreen.com is the only website devoted exclusively to raising money for environmental champions running for office. Last cycle, the GiveGreen program raised more than $8.3 million for pro-environment candidates.